Well this week felt as though it went slow but at the same time, it’s all a big blur. My son has been away now for two weeks which seems really weird, like how is it going so fast?! Where is the summer going? 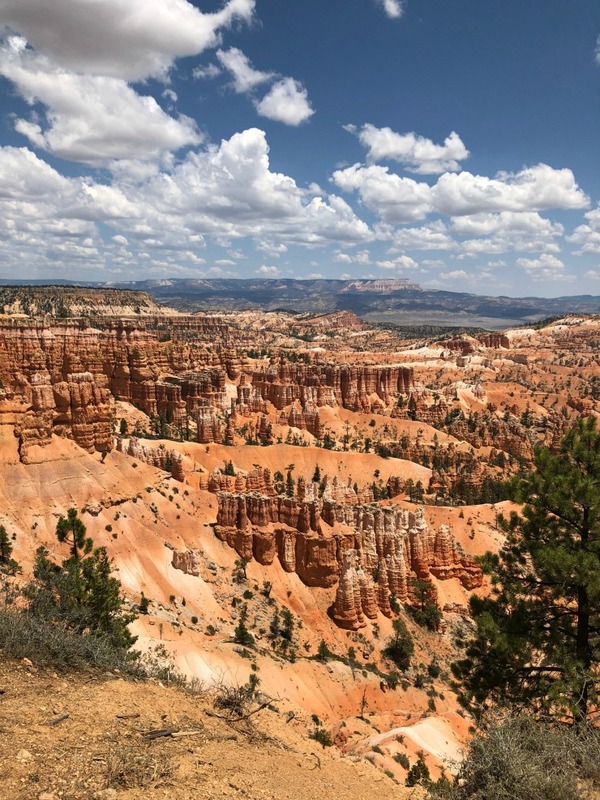 Let’s include some pretty pictures from my son’s tour today to start off my Friday Favorites. 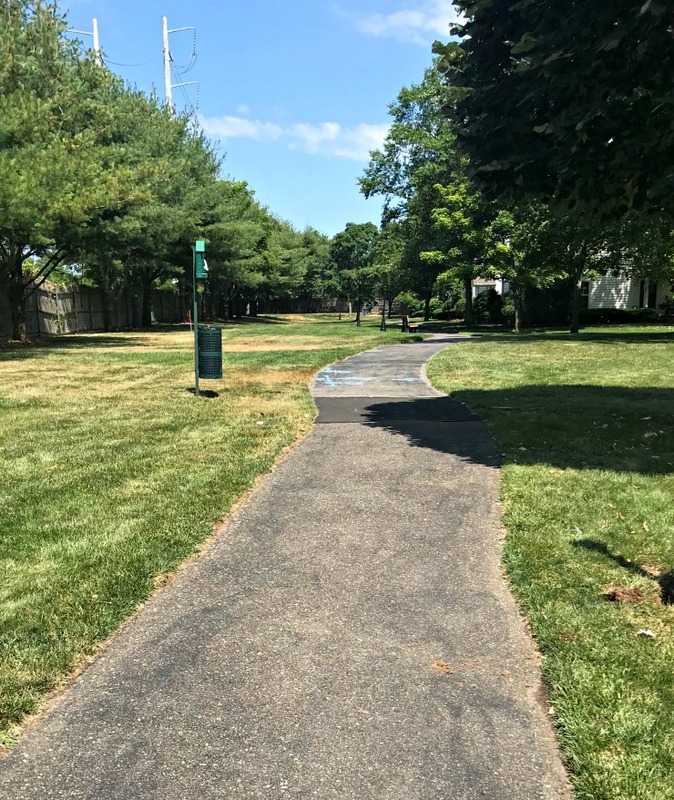 He doesn’t send me much but I begged for a few scenery shots so that I can appreciate all that he is experiencing this summer. As you may recall, he is busy touring the west coast! I believe this was from a hike somewhere in Utah. And this is the Grand Canyon. 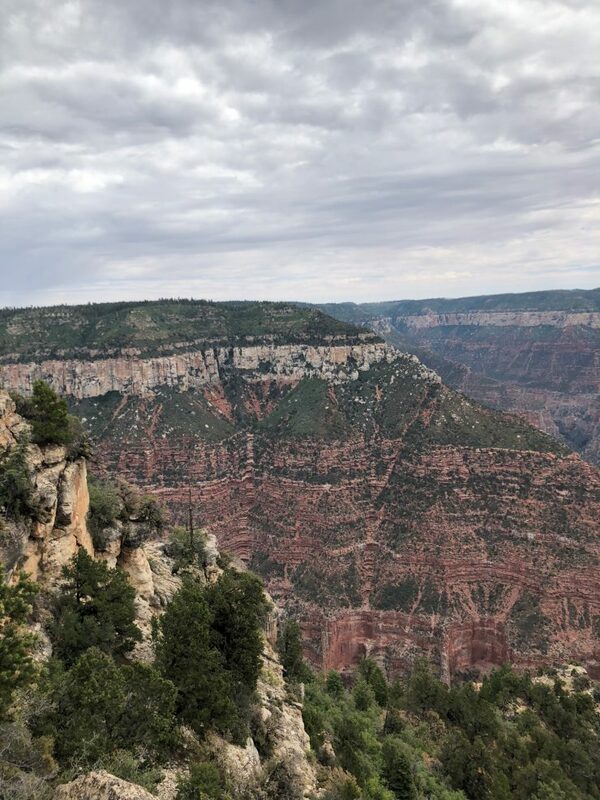 Am I dating myself by saying that I always think of when the Brady Bunch went to the Grand Canyon? We know I am not the outdoorsy type (unless it’s the beach) but I do appreciate the scenery. My real jealousy is about to set in though as he leaves the hikes and tours of such nature behind and heads to my kind of fun by seeing Las Vegas and all of California. What a summer for him! Okay, moving on to my favorites from the week! I haven’t really been in the mood to run very much which is weird considering I don’t run a lot these days anyway at all! Whatever the reason, I didn’t force it this week when I knew I didn’t feel like it. Instead, I switched up my routine, did Pure Barre back to back, chose the elliptical, and took longer walks than usual. Who am I to suddenly like to go for a walk? I’m picking last night’s dinner and dessert as my favorite meal from the week! 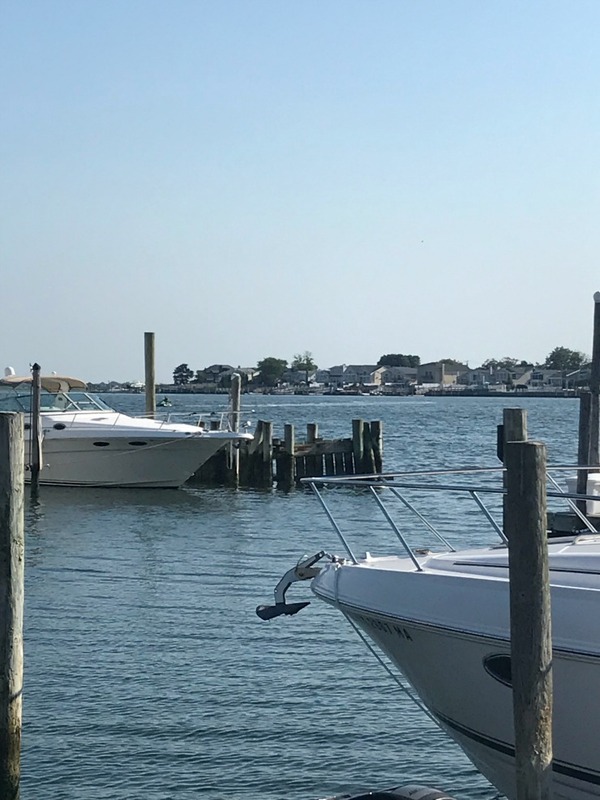 We went to Salt on the Water which is one of my top Long Island outdoor dining spots.The hometown appeal plays a role here for me but I also think Salt is gaining popularity from all of the instagram and social media hype too. My only issue with Salt is that they change the menu every summer season so what I liked last year or even the year before is no longer available. 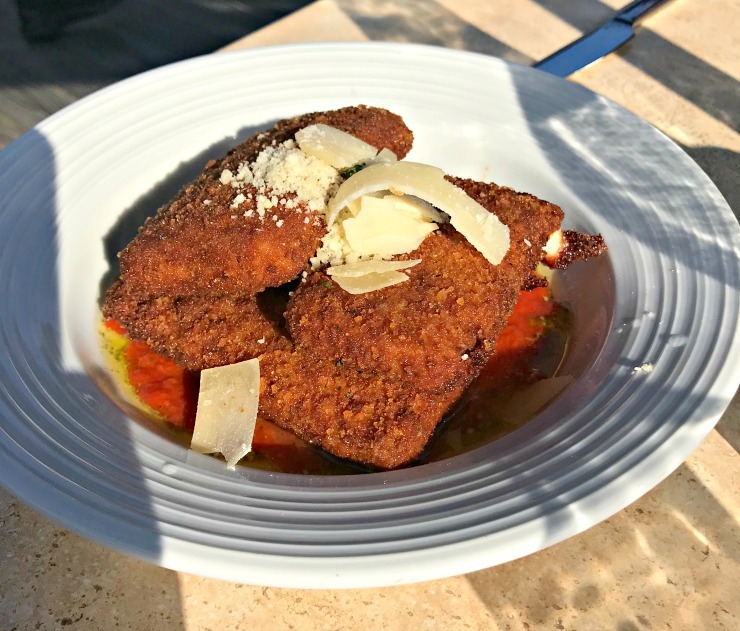 I did LOVE the fried mozzarella for this season though! Yum. I did not love this salad. Nothing special about it, especially for the price. Instead of dessert at Salt (weak dessert menu) we chose to go over to the new cupcake bakery, Smallcakes. I knew exactly which cupcake I was going to order as soon as I walked in and saw this cutie! 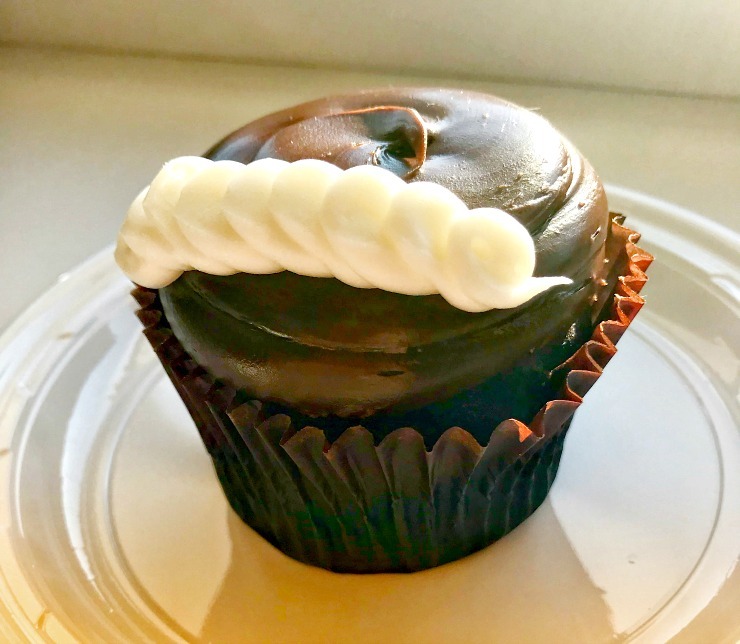 It’s called the Chocolate Cream: chocolate cake filled with our signature buttercream topped with fudge frosting and a dollop of buttercream. Perfection. This is now my cupcake although I do want to go back to try a few more, plus try their ice cream creations too. I love that we have a cupcake bakery again! So some honesty coming at you right here. There’s all the hype over the Nordstrom Anniversary Sale which gives early access now to cardholders and then opens up to everyone July 20 – August 5. I went through their website looking for what I think we need and here’s the honest part, I don’t love anything. It’s a real issue for me as I do like to share links to what I like, especially when it’s on sale. But I can’t share links to items I wouldn’t buy for myself so I’m struggling right now to share anything with you that I see worth it. I will keep looking over the weekend but ugh, Nordstrom is not really my store. I love their restaurant and they have a great shoe department but overall, I do not find that I can really shop there like I can at Bloomingdale’s. I’m not giving up though! Give me some time to see sort through the sale stuff. I just wanted to be honest and not link to anything I wouldn’t want for myself. 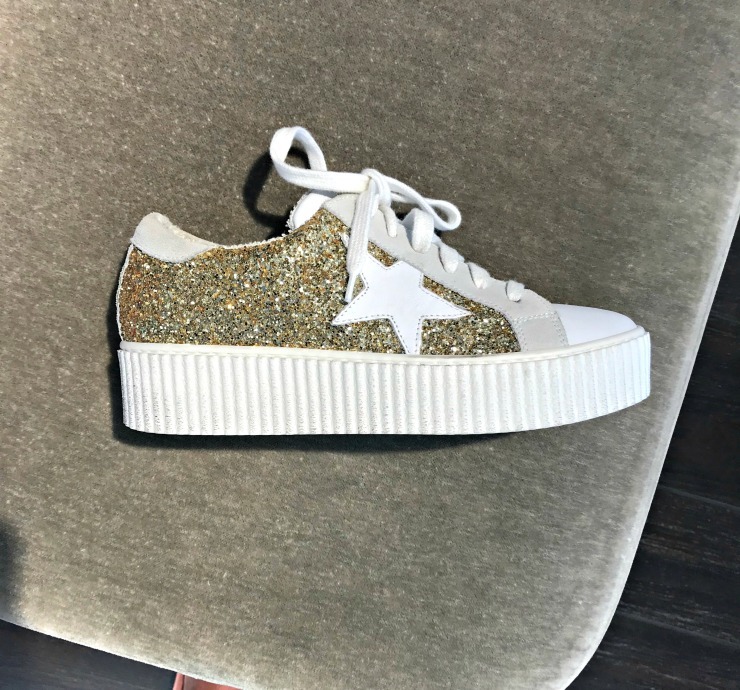 So many of these fun sneakers are on sale at Shoe Box but I’m still debating if I want another pair of glitter for the fall or if I should go another route! Like, this lucky rainbow pair, I think this is the pair I really want. What do you think? I’ve had my eye on them for a really long time and the sale price is quite enticing. Once I decide, I will let you know! Are you shopping the Nordstrom anniversary sale? Is there anything in particular you are looking for or have seen that you think is a great find? Best thing you ate all week? Do you have a cupcake place near you? Favorite kind of cupcake? I love finding good basics during the anniversary sale. I think the prices can’t be beat for some cardigans and flannels. Also they have some awesome booties on sale so I hope they’re still in my size on the 20th. I usually like Nordstrom’s dress selection, but I just went shopping there so I probably don’t need anything at their sale. That cupcake looks delicious! I haven’t had one in forever, but I think they will have them at my sister’s wedding next week so that will be a good treat. Your son must be having so much fun!! The pictures are amazing. Time really just flies. He’ll be back in no time. That cupcake is so adorable! And it looks really deliciousss. I had a boring salad experience recently too. It’s like really? 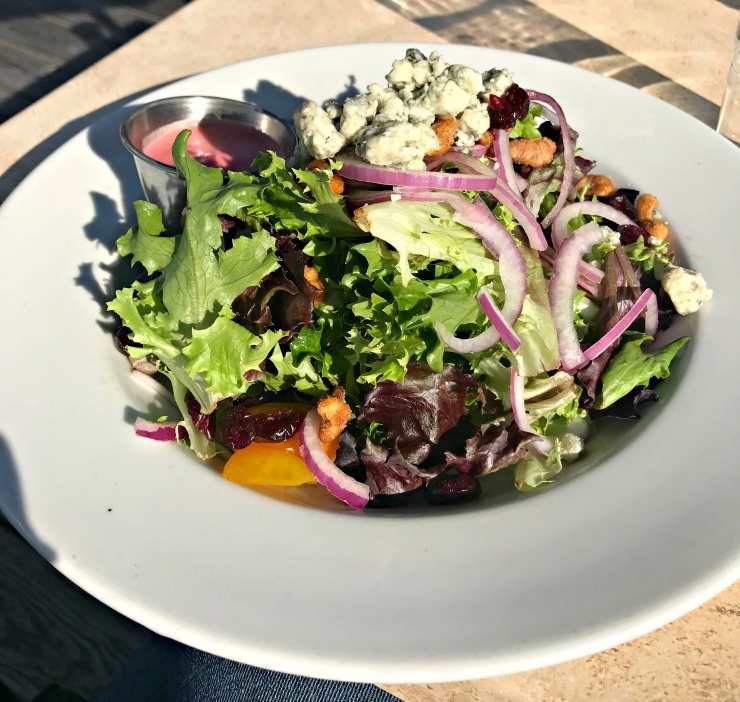 It’s a salad, it should be easy and fantastic. Love the cupcake though and the rainbow shoes. Your son’s pictures are beautiful. I still need to order those rainbow shoes – thanks for reminding me!